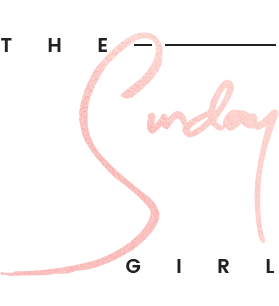 I'd love to tell you I am super vigilant when it comes to supplements but if I am entirely truthful, I consider myself a winner if I remember to brush my hair most mornings. 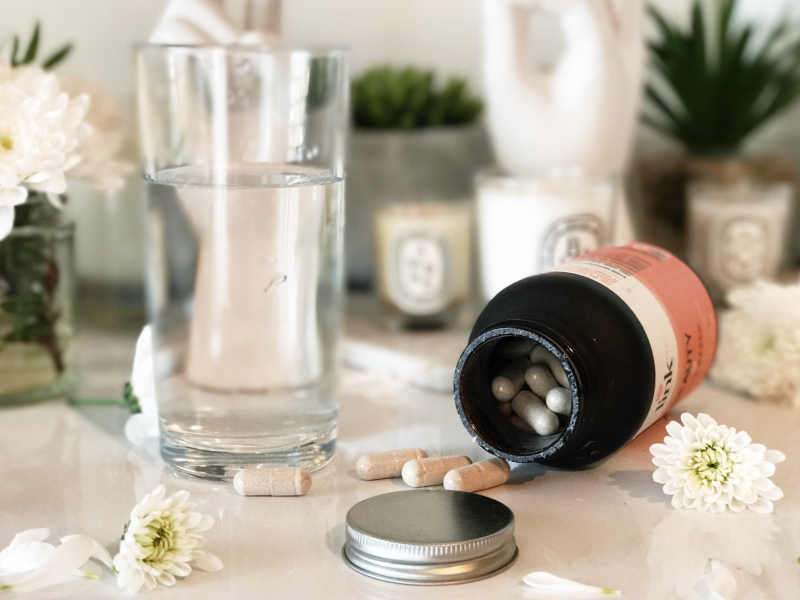 In the past I've struggled with supplements, vitamins and even those super-charged yogurts, purely because they demand so much commitment and don't yield almost instant results - or worse have to be taken with a million other pills and potions. 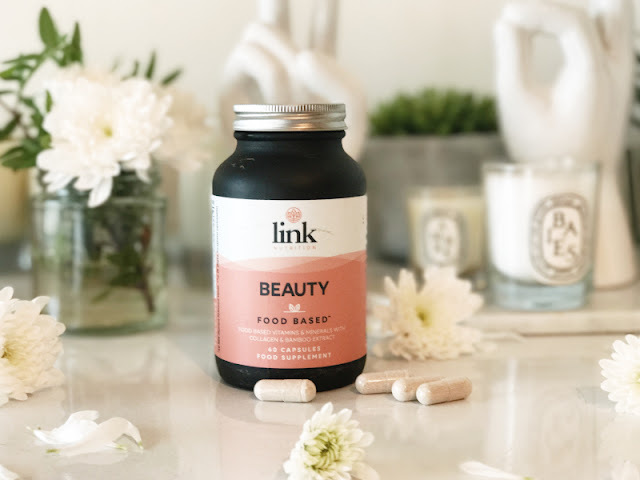 I'm a no-frills kinda gal and as such like a really parred back routine and that's why Link Nutrition Beauty Food Based Supplement has both my attention and a special place in my daily routine. If ever you have read the back of a bottle of supplements you may be alarmed with what you find, so many really on cheap and frankly nasty fillers and binders to bulk up the product - basically it is a cheap way to "stretch-out" the core ingredients but as a consumer you are being cheated as in essence you are receiving a diluted product. 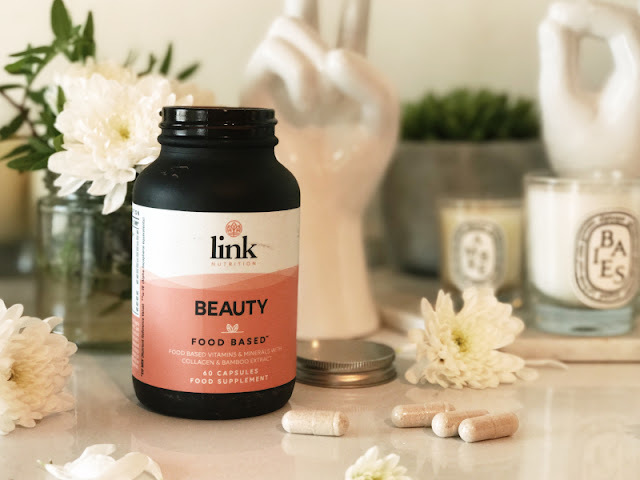 The good news is that Link Nutrition Beauty Food Based Supplements are completely free from both binding and filling agents so not only are you dealing with a higher quality product but also one that is absorbed quicker by the body. 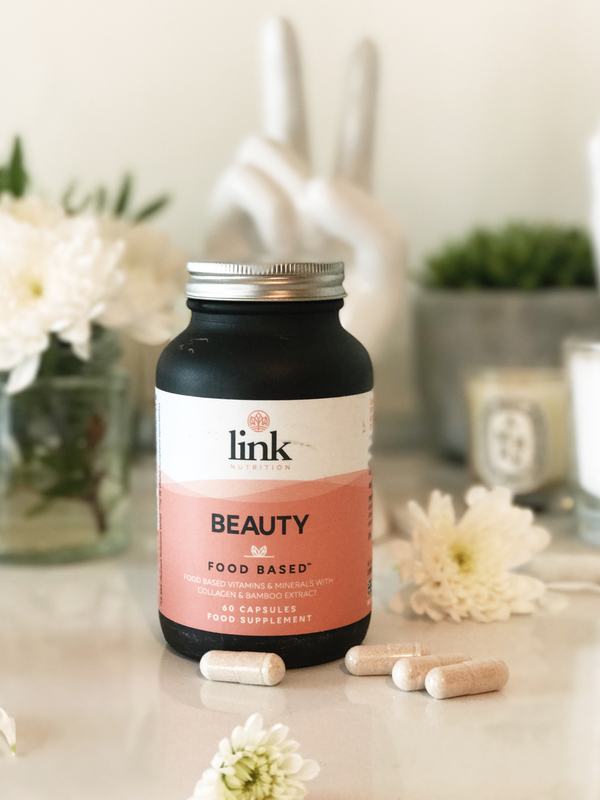 So why am I taking Link Nutrition Beauty Food Based Supplement? I'm reaching that age where I'm no longer a teen nor in my early 20's and as such it is time to take better care of both my hair and skin - inside out. As mentioned I'm not one to mess around with several products let alone juggling more than one supplement, Link Nutrition Beauty Food Based Supplement takes the fuss out of this as it is a do-it-all skin and hair solution - and as you only need to take two a day, it isn't overly complicated at all. 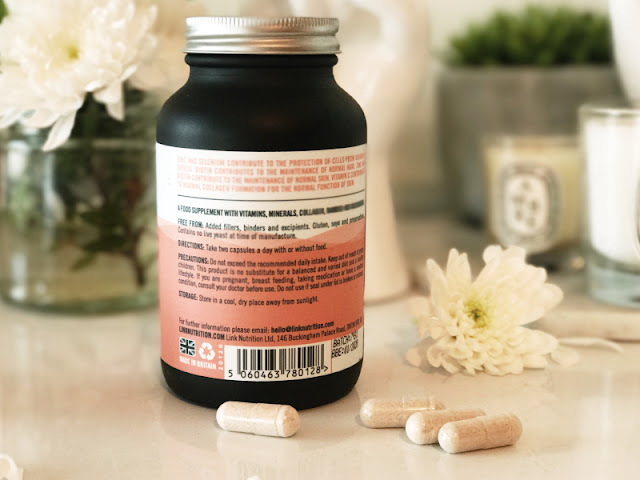 Link Nutrition Beauty Food Based Supplement have been formulated with zinc and selenium to aid protection of cells from the oxidative stress - aka stress can add to the ageing process, like we didn't have enough to worry about already? This is alongside Vitamin C to boost collagen production. And for healthy and perhaps even longer hair, we have Biotin, something I've had great success with in the past - basically when I as much as look at Biotin my hair grows fiendishly quick which is never a bad thing in my opinion. Yes I do have to visit my hairdresser more frequently but when your hair has never looked nor felt better, it is a small price to pay. 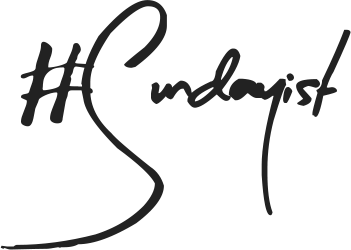 As for my skin, thanks to a regular does of Zinc I have noticed that any blemishes that arise are quicker to heal, there's a vast reduction in both scarring and hyper-pigmentation and perhaps rather bizarrely but still welcomed none the less, any bruise I may incur vanishes at lighting pace. I am impressed. It goes without saying that I am not a doctor nor in any position to dish out health or medical advice so if you do decide to try out Link Nutrition Beauty Food Based Supplements for yourself, please run it past your doctor or a trusted health professional. 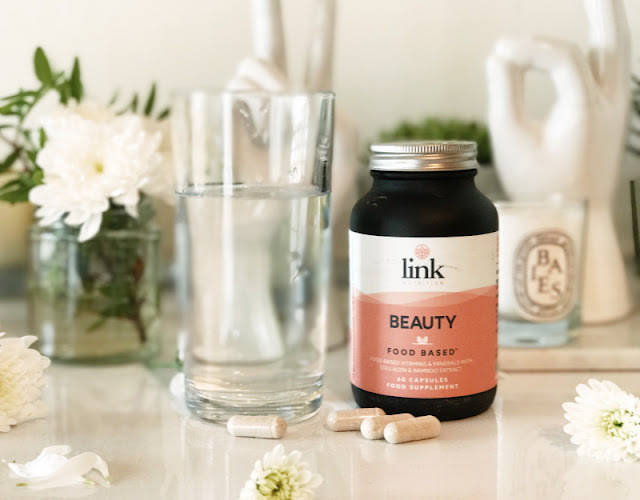 Link Nutrition Beauty Food Based Supplement £24.95 for 60 capsules - link. This is a sponsored post, all thoughts, opinions and experiences are the authors own.